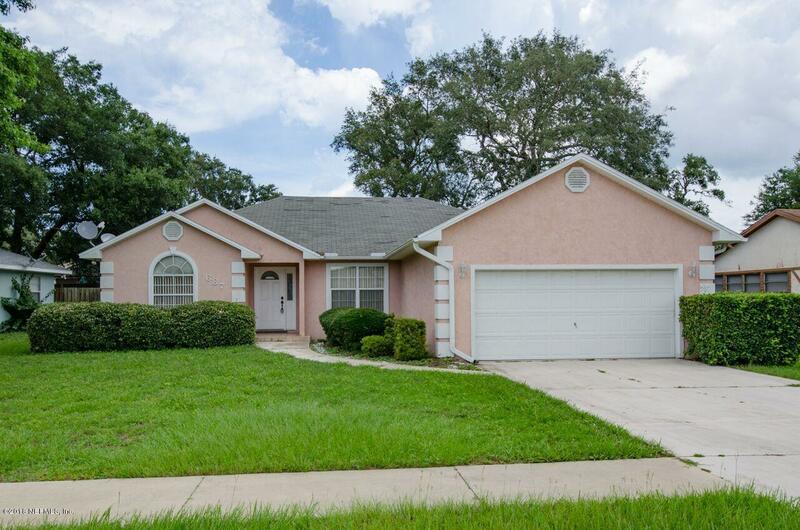 Affordable, bright single-family home for sale in the St Augustine Shores Community. 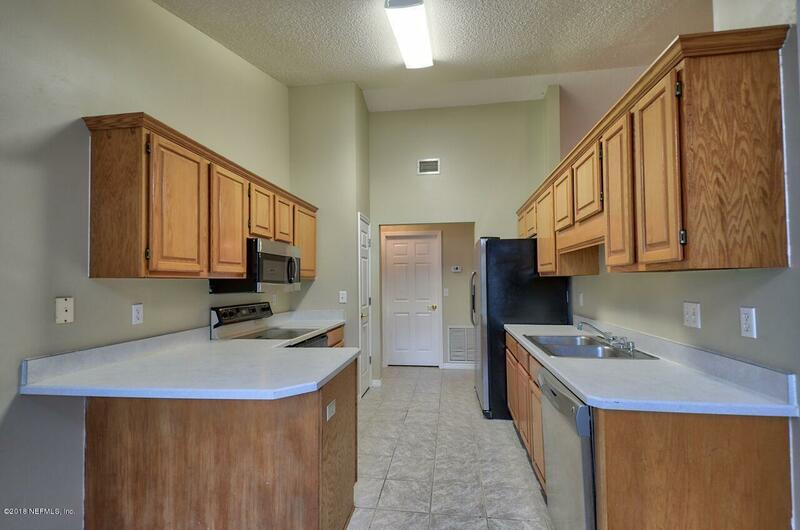 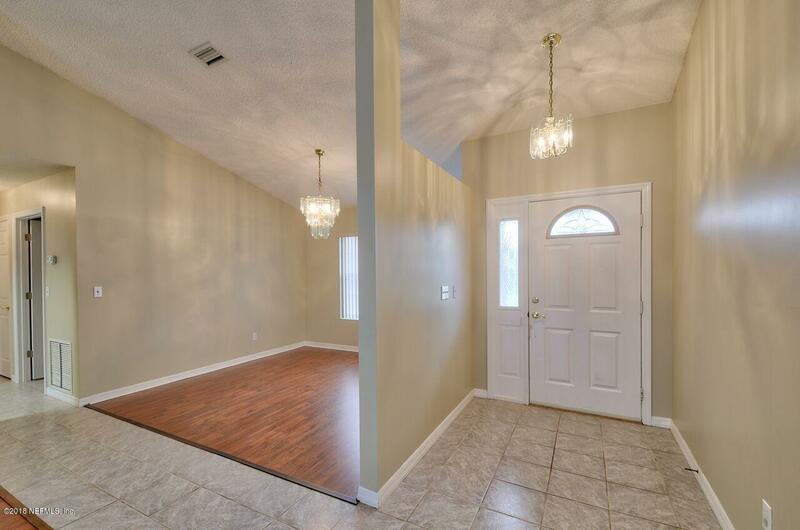 Featuring 3 Bedrooms and 2 Baths with a separate dining room and kitchen eat-in nook. 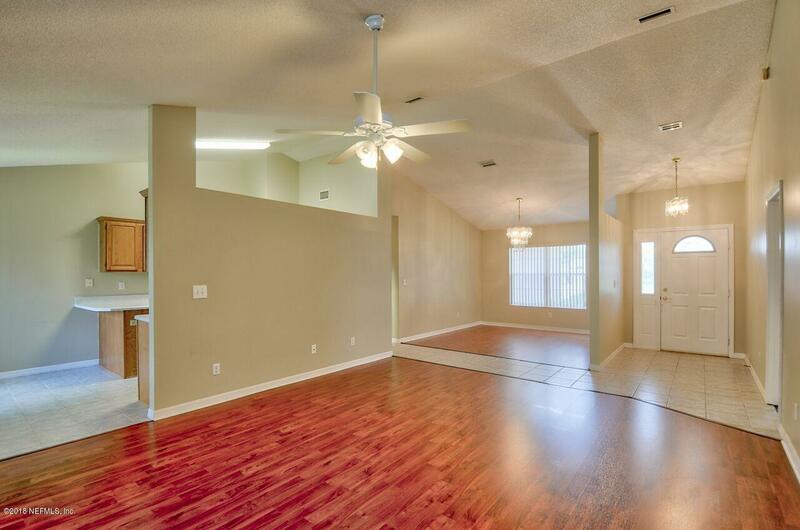 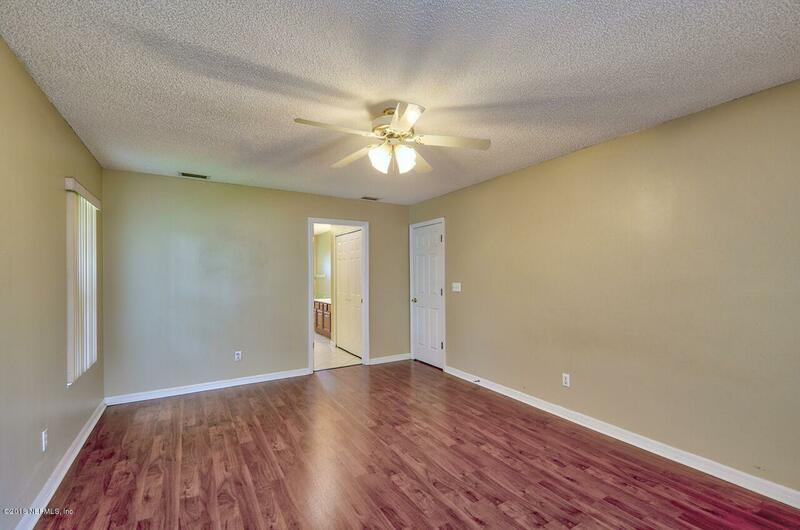 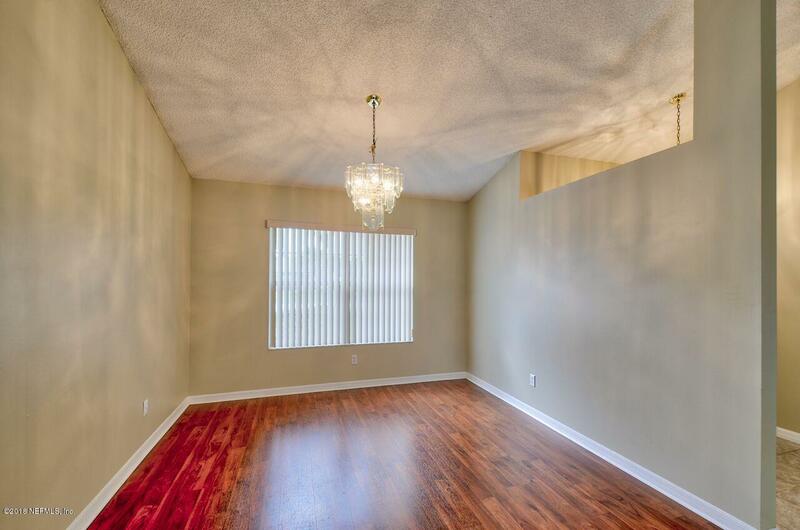 Cathedral ceilings tiled and laminate flooring complement the open split floor plan. 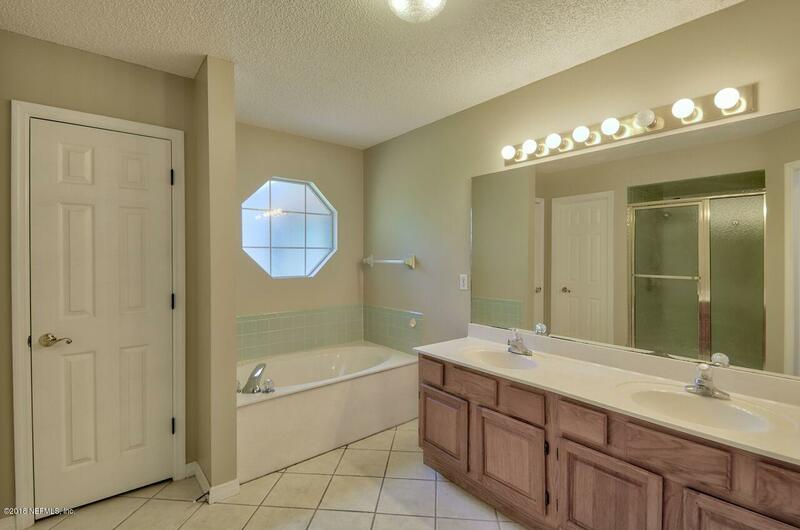 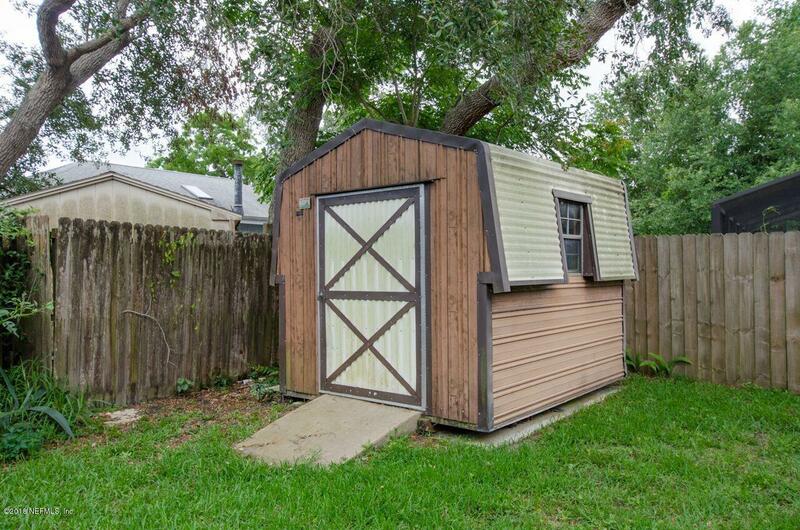 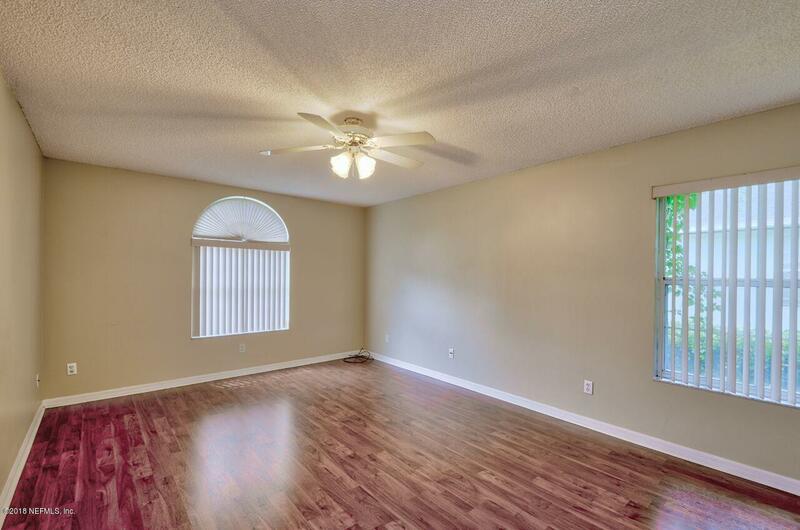 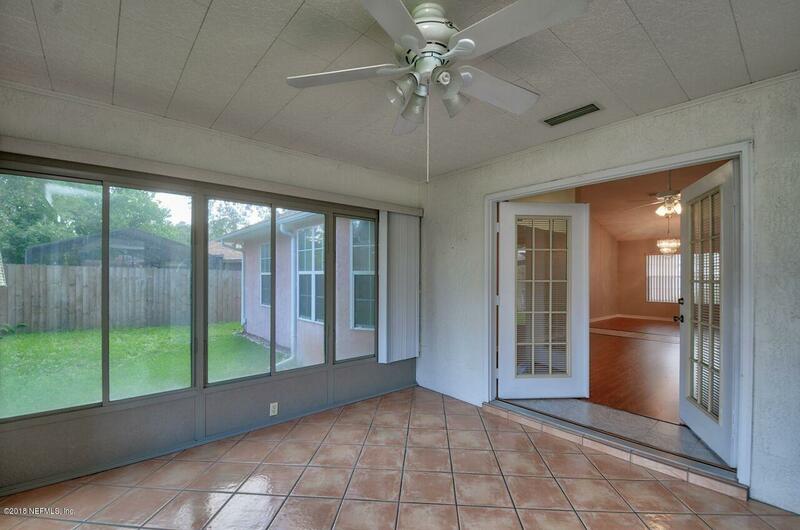 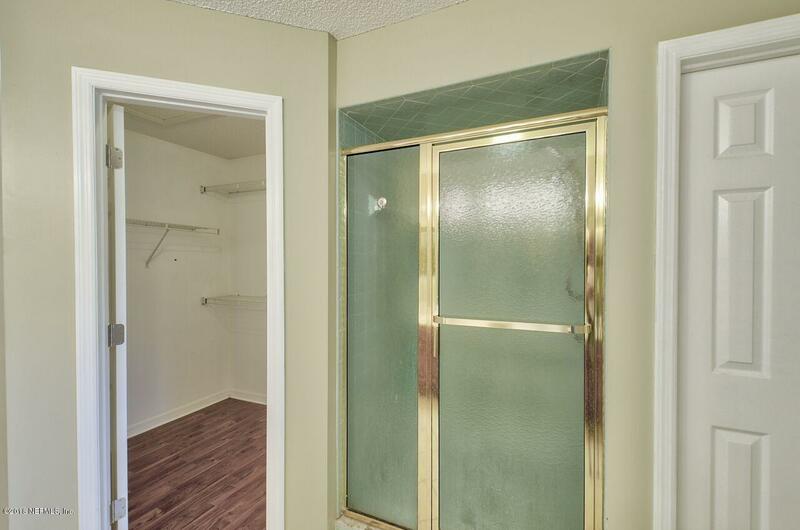 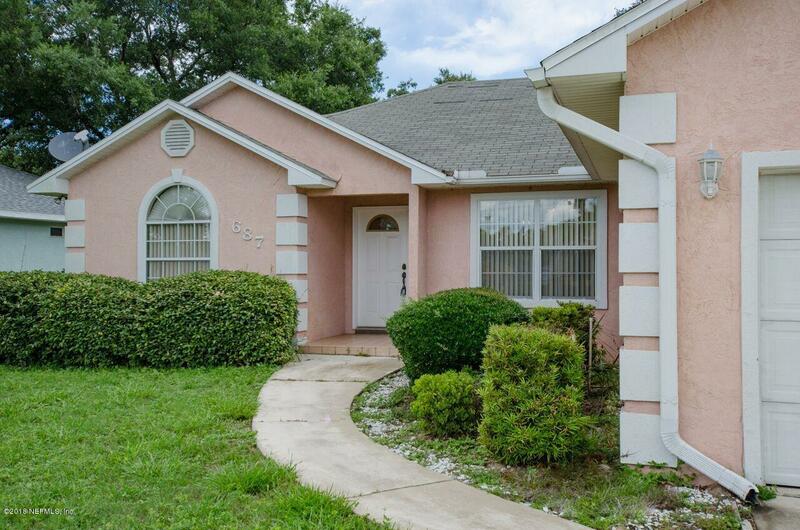 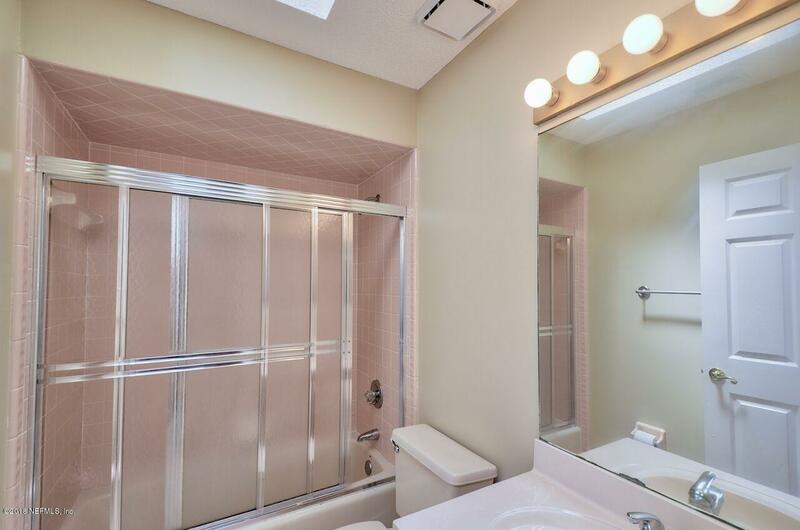 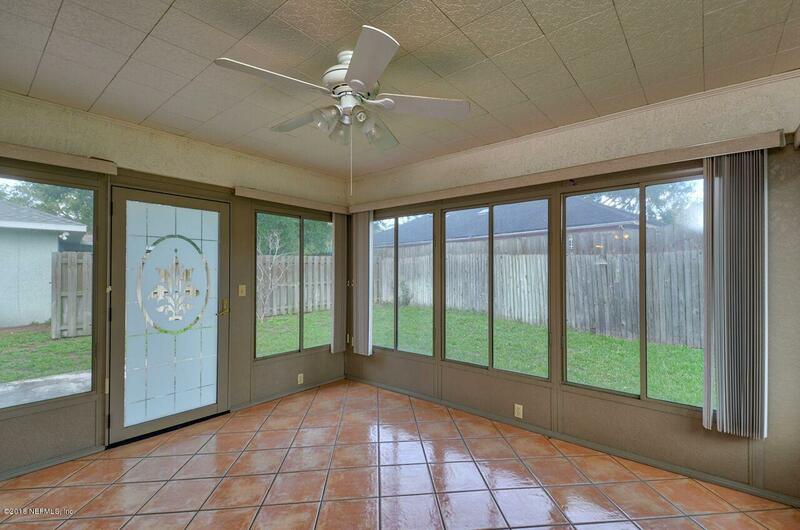 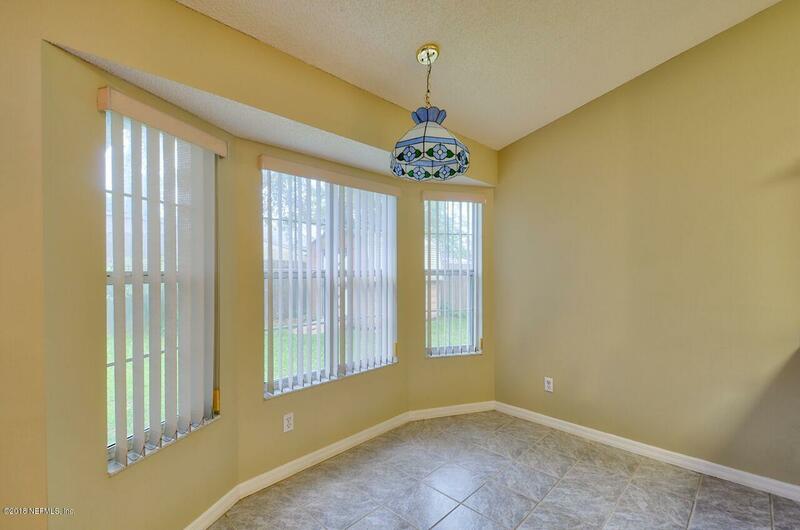 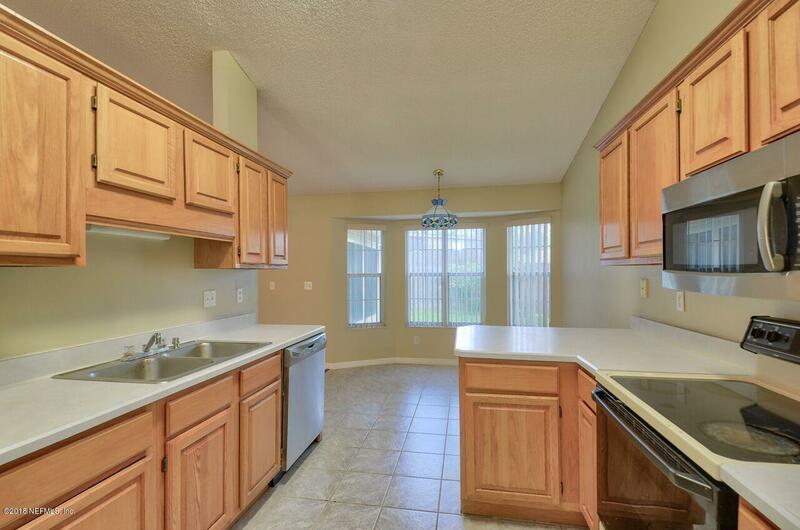 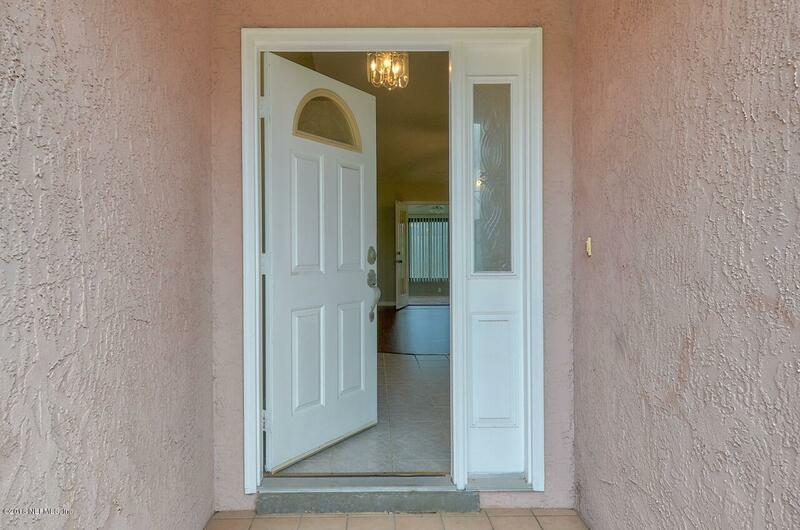 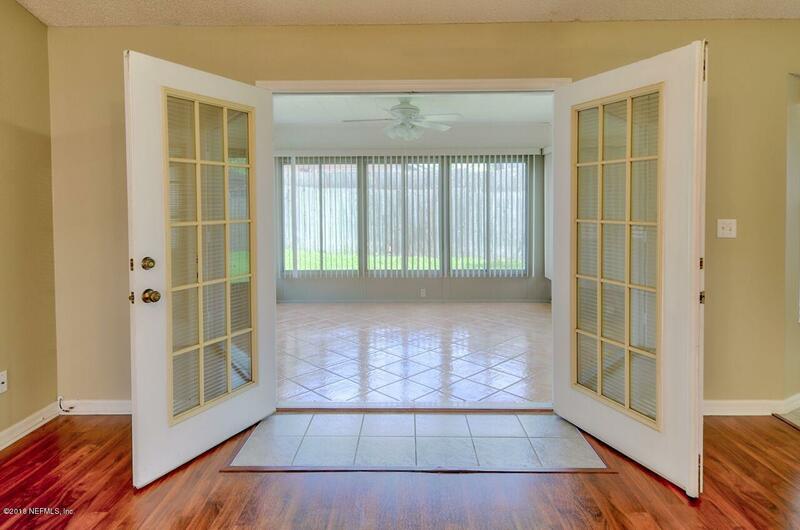 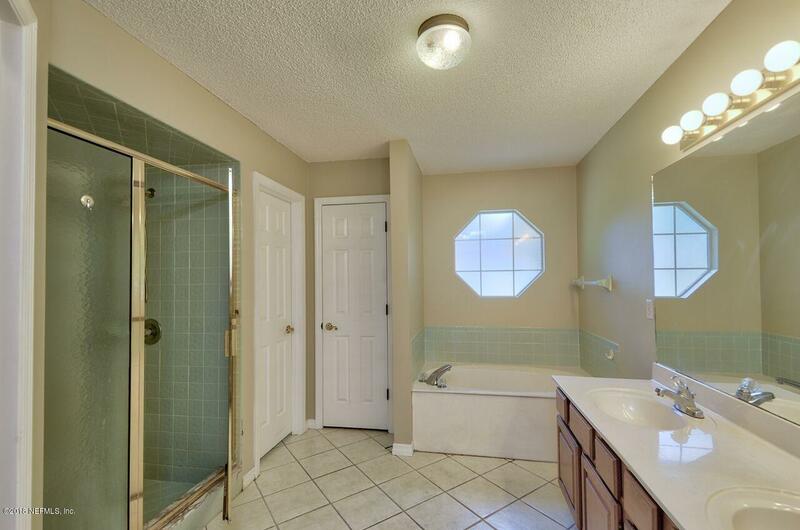 This property has French doors opening to the tiled Florida room plus a 2 car garage. 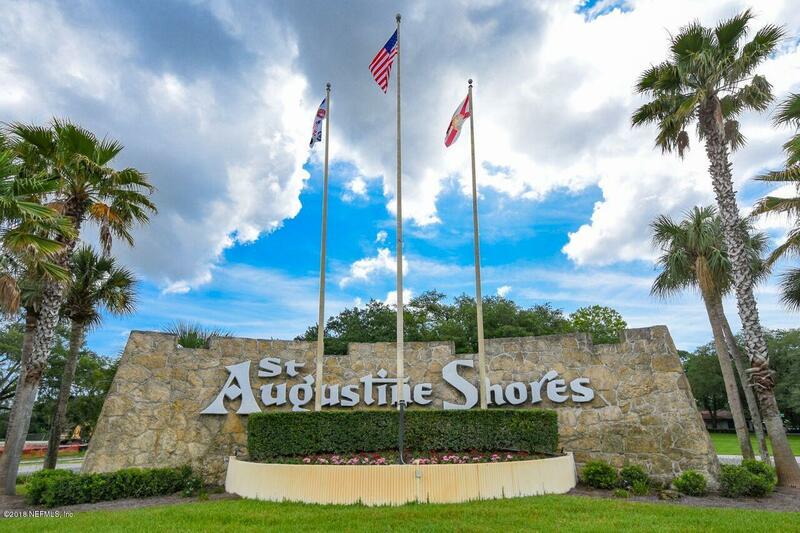 The desirable intercoastal neighborhood is conventionally located close to dining, shopping, historic downtown St Augustine and the Beaches. 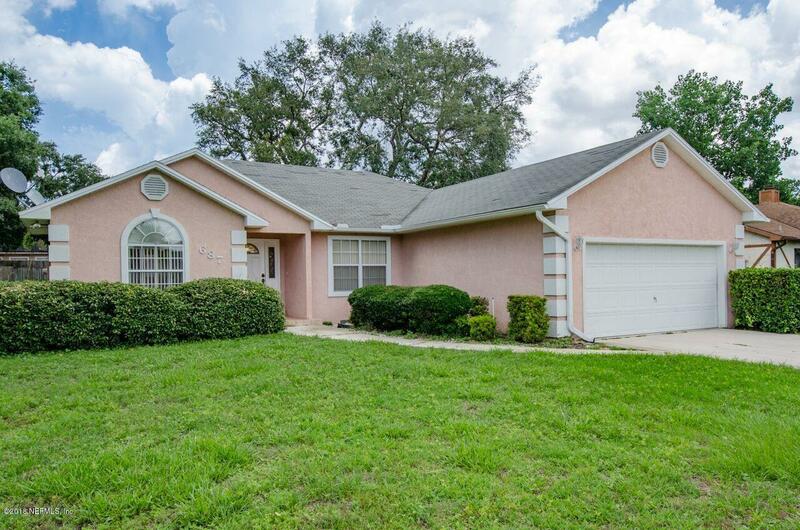 This is your opportunity to be a home owner in St Johns County, take advantage of our top-rated schools and all the amenities St Augustine has to offer. 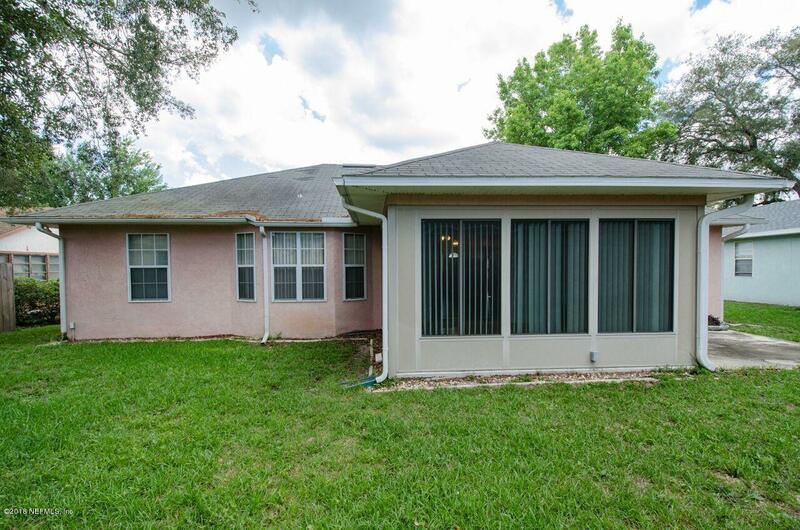 687 Aleida Dr is a 1,779 (*estimated) square foot home with 3 bedrooms and 2 bathrooms located in St Augustine FL, ST. JOHNS County. 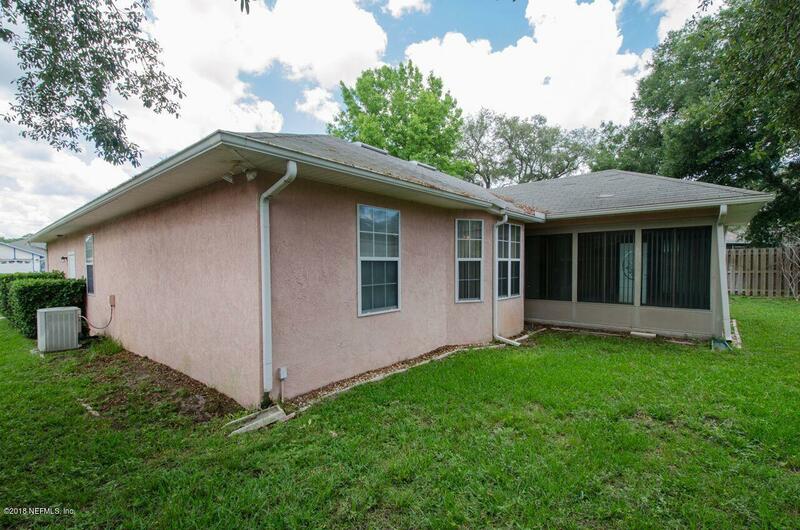 This property is listed for sale at $234,900 and is currently active and accepting offers.